Want to feel a little light and carefree? Then this Chiffon Styling Mousse is exactly what you need to achieve that effect. Airy and lightweight, it delivers light, girly curls that are just perfect. Nothing like those limp waves that try to pass themselves off as curls or the crispy curls that remind you of your great aunt Bertha. Loaded with amazing natural products such as Abyssinian oil, which protects the hair from damage, this vegan and cruelty-free styling mousse delivers excellent hold without leaving your hair weighed down or greasy and it smells wonderfully incredible. 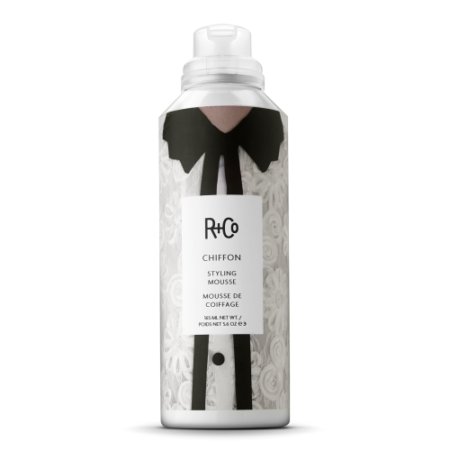 If you have short or long hair and want to give it some volume and definition, without compromising that light and airy feel, then this styling mousse is perfect for you. 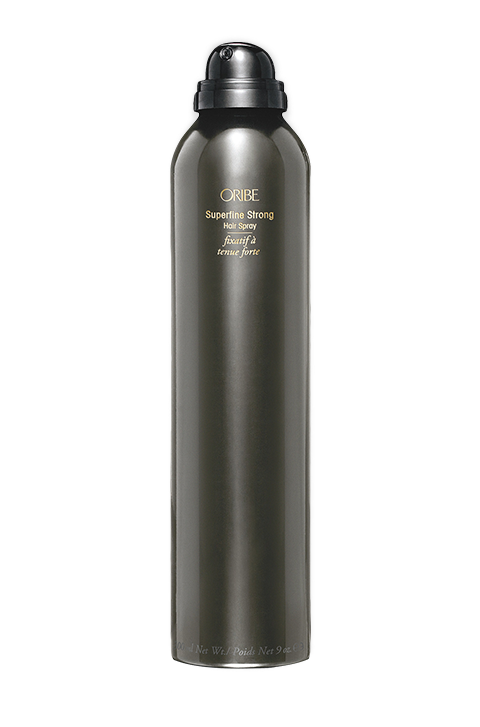 It gives you those lovely, feminine curls, but doesn’t leave your hair feeling all stiff and crunchy. 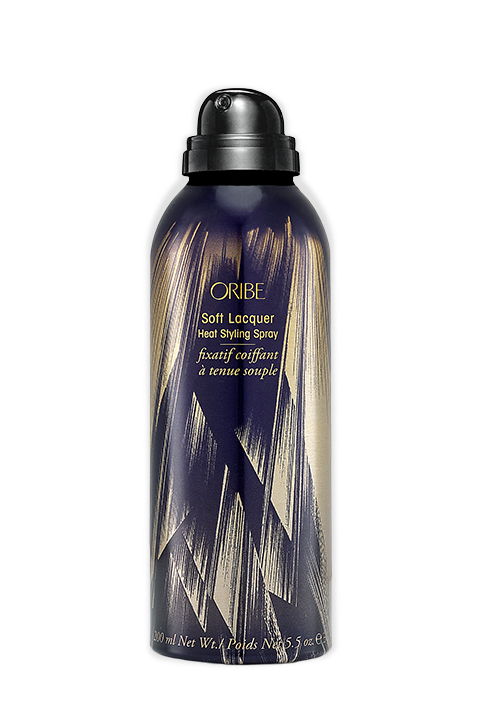 What’s more, it offers hydration to your locks, which is great especially if you have dry hair and could really do without any drying effect. The ingredients have been specially chosen to nourish and protect your hair. Going by all the raving reviews, it definitely does work. 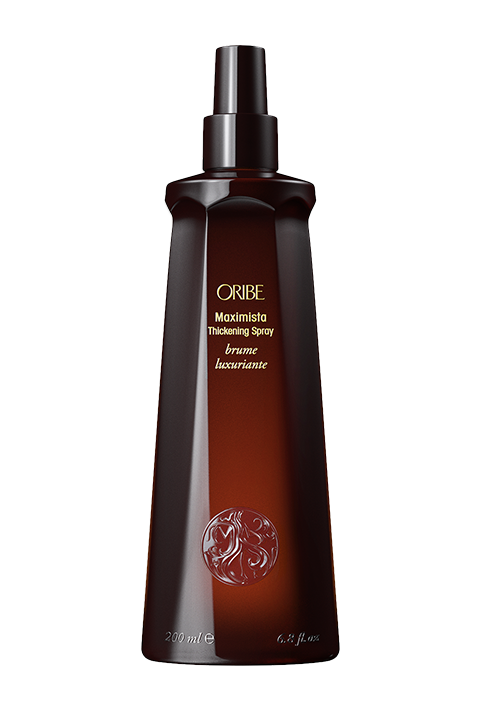 One major problem lots of people have with styling mousse is the stiff and crunchy feel, however this is one mousse that skips that part and goes right to the good stuff; fantastic hold with a light and touchable feel. Considering the fact that it also delivers added volume and lustre to the locks, it is no wonder that there is such great demand for this product. If you’re going to blow dry your hair, part damp hair into sections and apply to each section. If you prefer to air dry your tresses, simply scrunch some unto the strands and rub in. Not really. You don’t need a lot of this to feel the effect, but even if you are a little too generous in your application, it does not leave your hair feeling crunchy. However, you should shake the can well before use. Abyssinian Oil – specially sourced from Belize, preserves moisture, keeping the strands well hydrated. Also protects the shaft from thermal damage. Silk Amino Acid – is a binding agent that seals in moisture in the shaft, leaving the hair stronger and smoother with increased lustre. 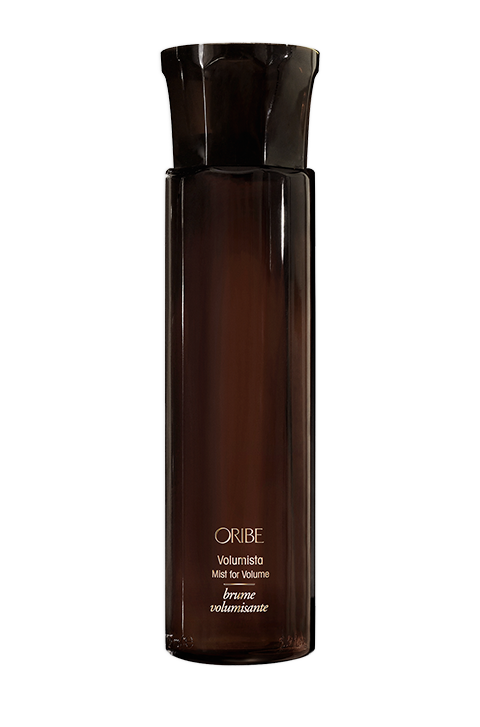 Black Polynesian Volcanic Sand – from Hawaii protects the hair from colour depletion and thermal damage. It also conditions the locks. Styling Polymer – is an advanced complex, specially formulated to add volume and thickness to the mane, while protecting it from damage as a result of heat styling tools. s.